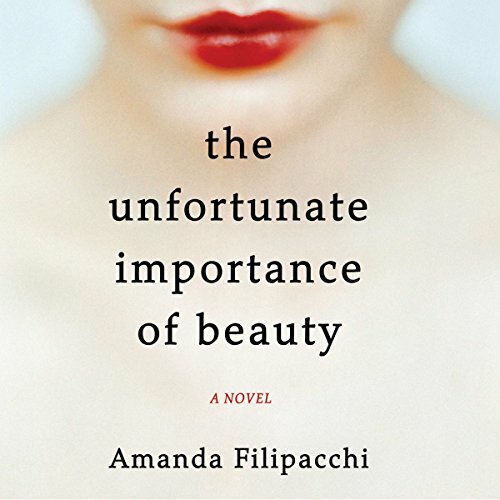 Showing results by author "Amanda Filipacchi"
Meet the Knights of Creation, a group of artistic friends struggling with society's standards of beauty. Barb, a stunningly beautiful costume designer, chooses to don a fat suit in hopes that it will help her meet the man of her dreams - a man who can see beyond her looks. Lily, Barb's brilliantly talented, unfortunate-looking musician friend, goes to fantastic lengths to attract the shallow man she loves.